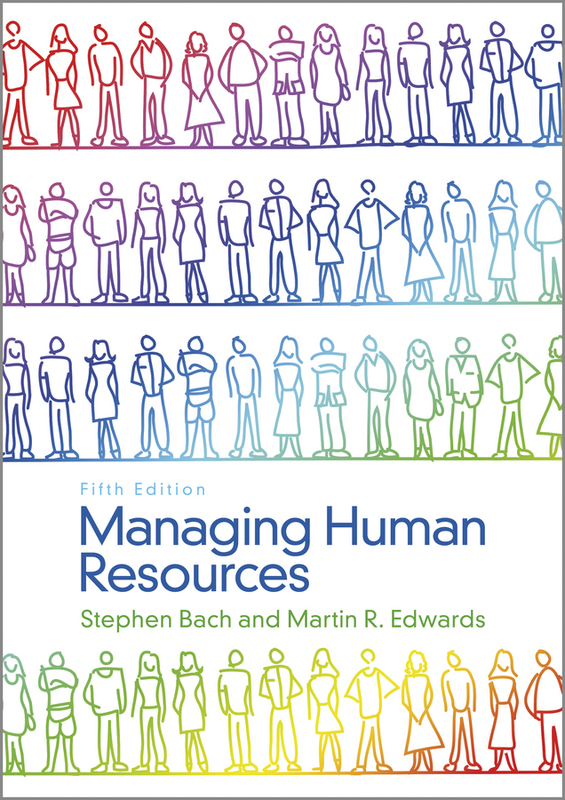 In a turbulent, unstable era of severe financial pressures, the development of strategic human resource (HR) practices has become an urgent mandate in higher education. 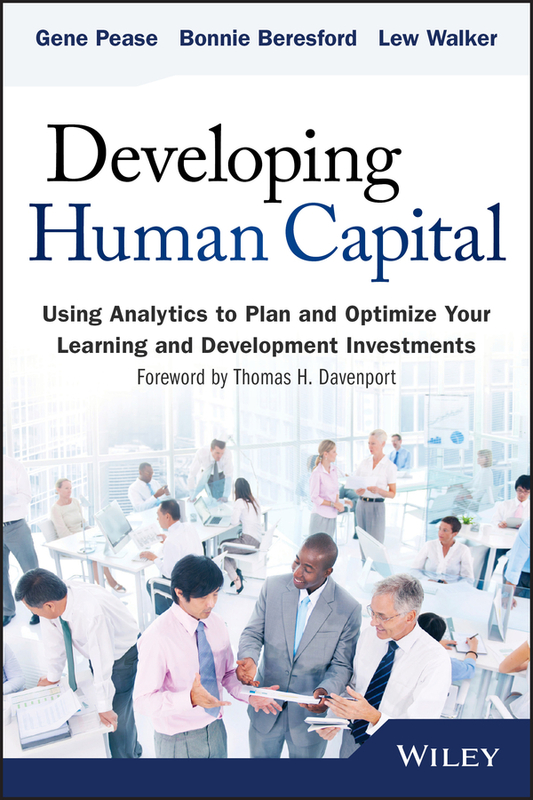 With significant and widespread institutional shifts resulting from globalization, heightened competition, and rapid innovation, educational leaders must optimize their most significant resource—human capital—and align HR strategies, structures, and processes with organizational goals. 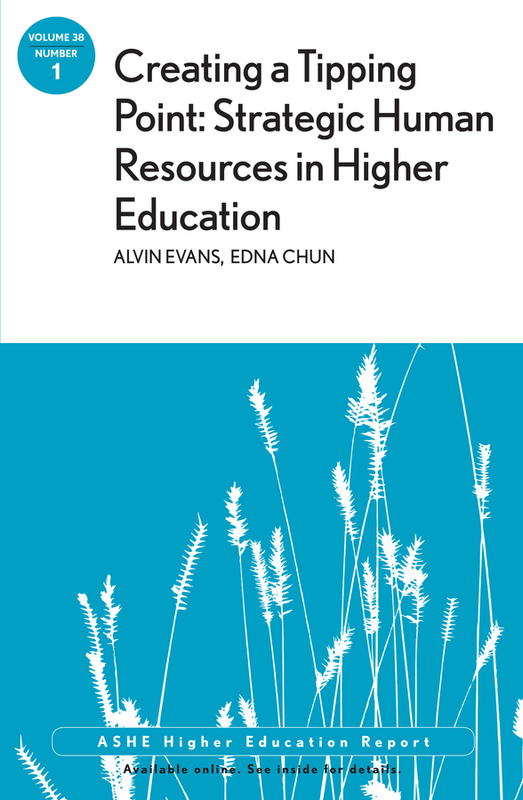 Due to substantial cuts in state appropriations and rapidly diminishing budgets, public institutions of higher education in particular are struggling to realign resources and programs to fulfill their educational missions and maintain academic quality, while simultaneously responding to complex external legislative and accreditation mandates. 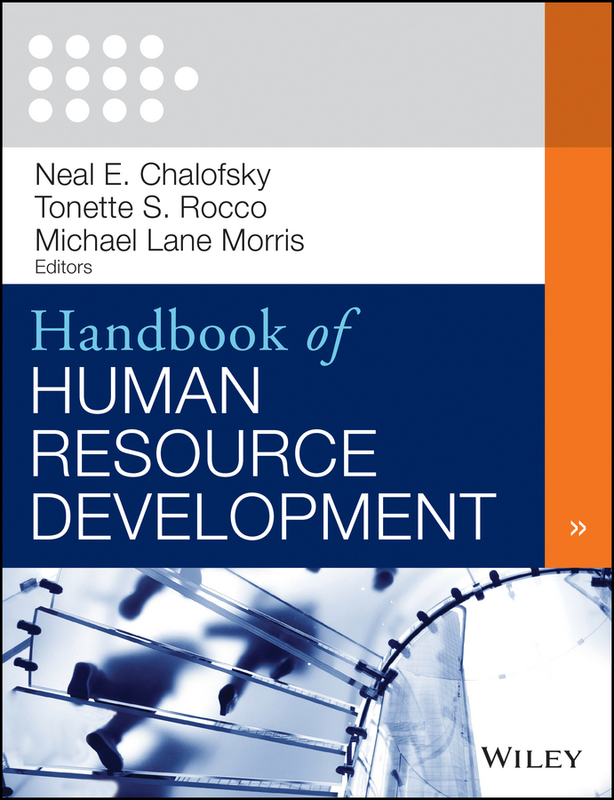 In light of these challenges, Creating a Tipping Point: Strategic Human Resources in Higher Education breaks new ground by presenting a research-based approach that supports the evolution of HR practices from siloed, transactional models to strategic operations that serve the entire university. 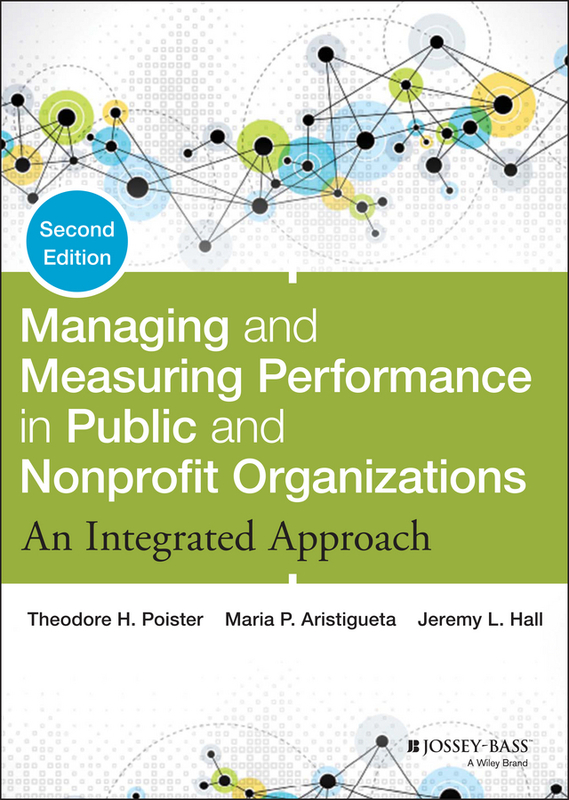 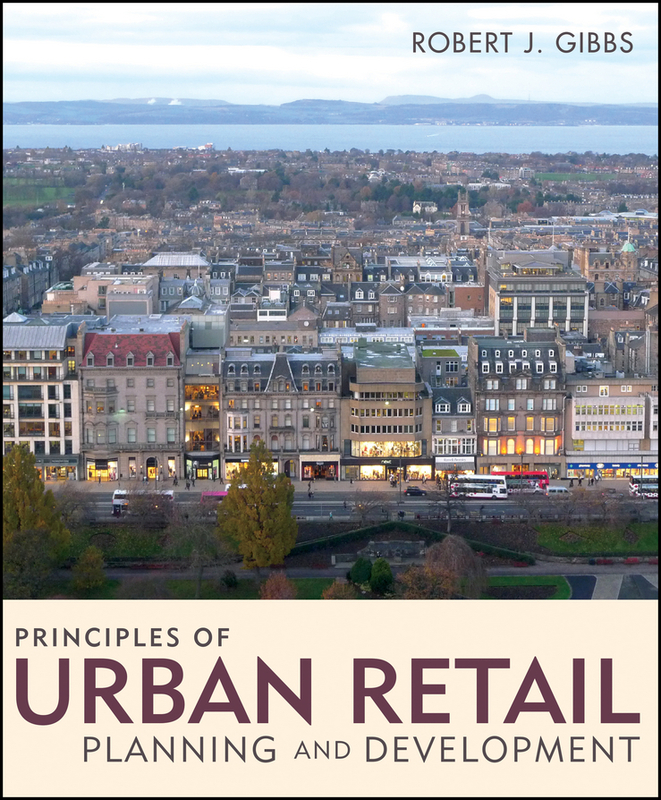 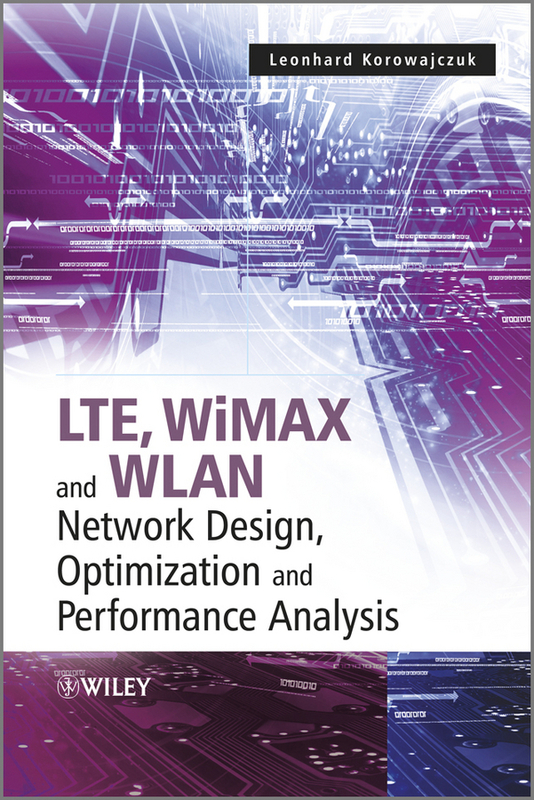 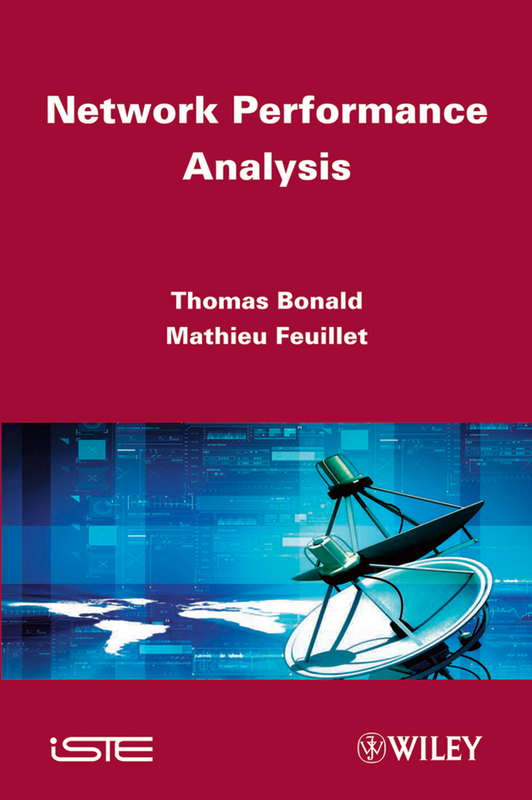 This monograph provides a concrete, progressive road map to developing organizational capabilities in support of the university's academic mission and illustrates this pathway with examples drawn from public research universities. 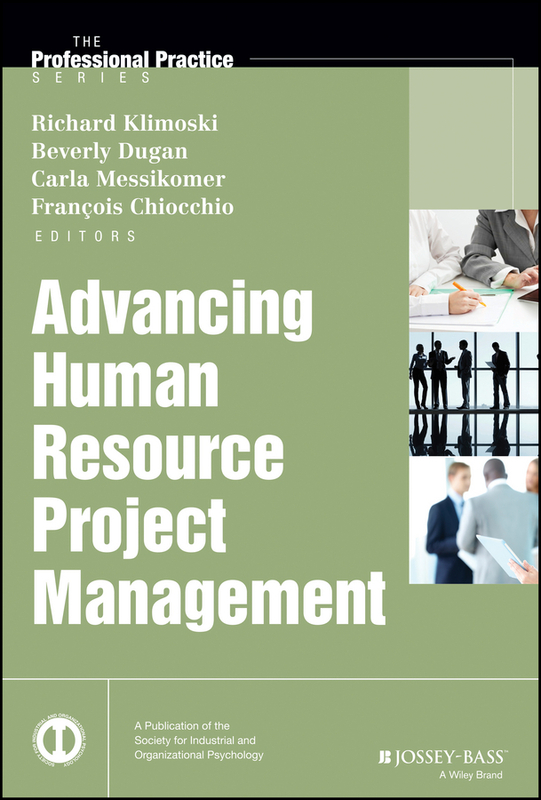 It offers strategies, tools, metrics, and action steps that support the development of an effective and efficient strategic HR operation in higher education. 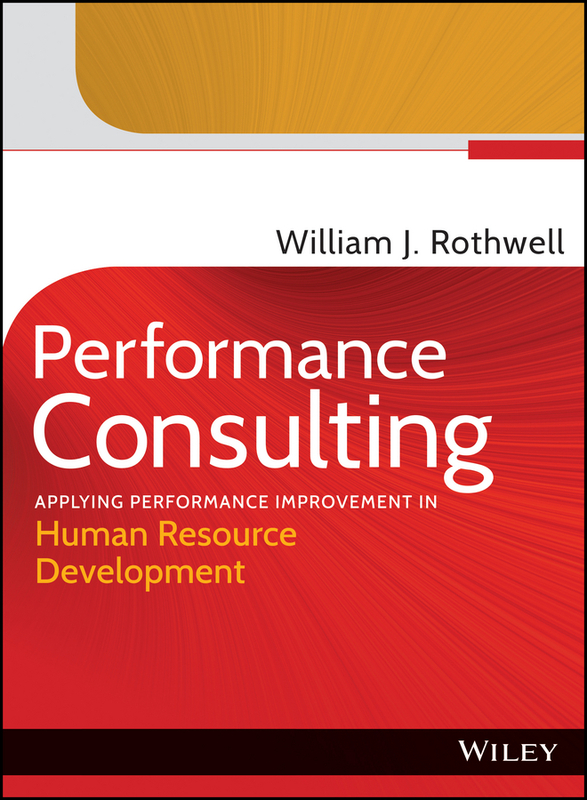 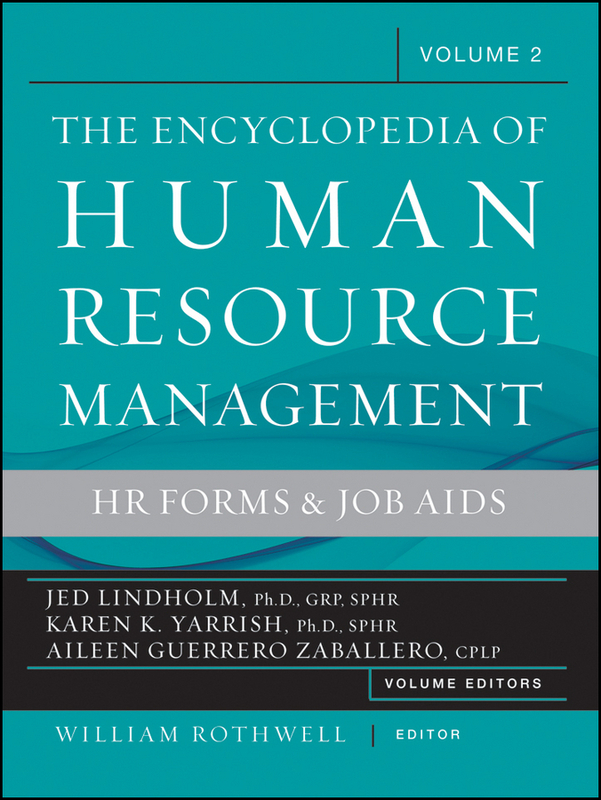 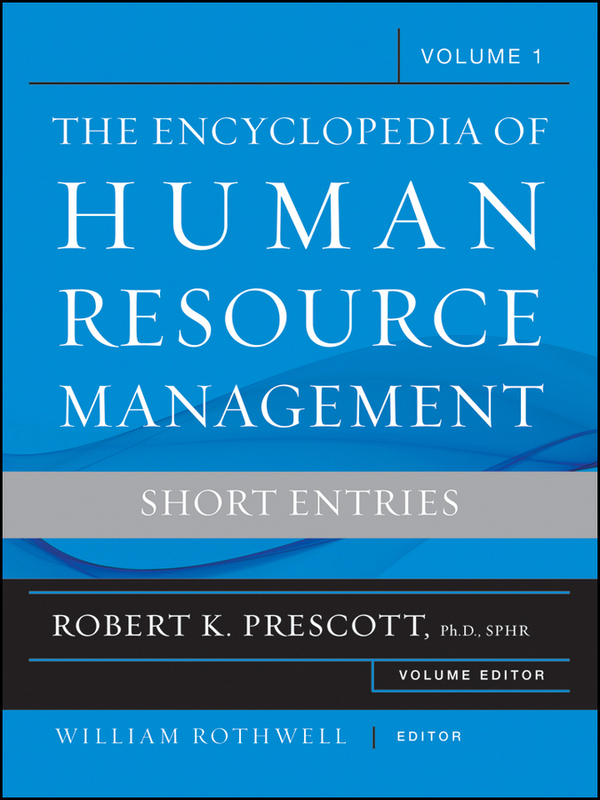 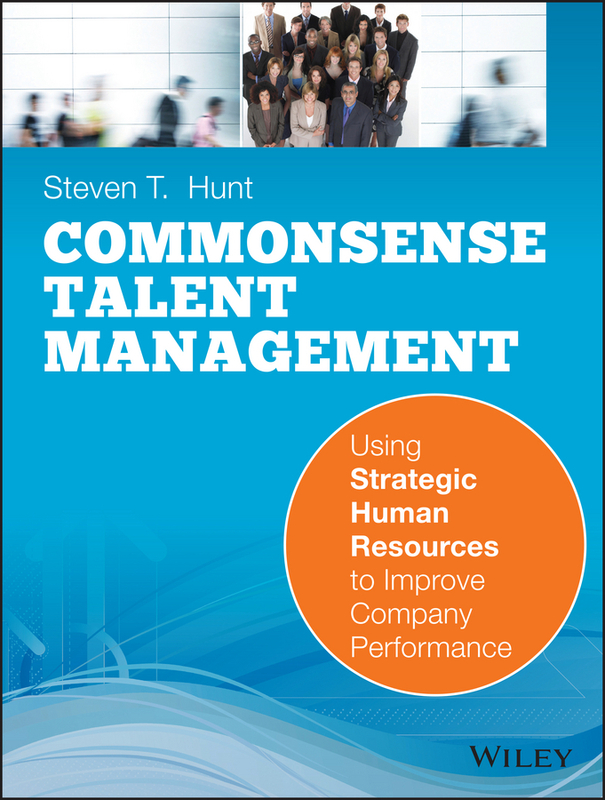 For institutions seeking to implement strategic HR, this book is a practical and invaluable resource.